My name is Alan and I live in Minnesota with my wife and young daughter. I work fulltime as a HR professional in the healthcare industry and spend my free time trying to keep my family entertained. I have a healthy appreciation of all the Disney destinations but consider myself a Walt Disney World nut. When we visit the parks, I like to find a healthy balance in keeping the youngster fully engaged while carving out time for the adults to enjoy the great food and drinks found throughout WDW- especially in Epcot’s World Showcase. Like most people, I hate spending time waiting in lines! So I spend WAY too much time studying crowd calendars, attraction wait times and other interesting WDW statistics and news. While it may be a geeky hobby, it helps me design trips for my clients that make the most of their time and their budget. 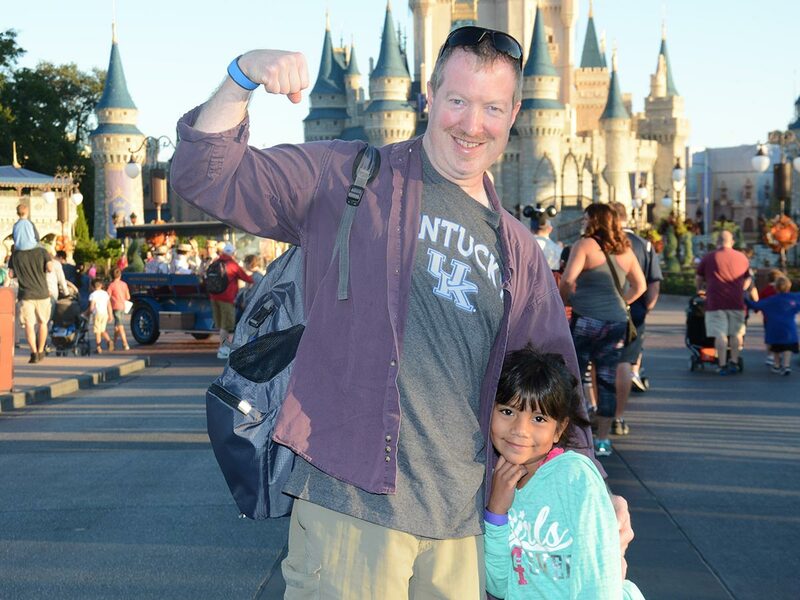 Whether you are an all-day “park warrior” or just want to wander at a leisurely pace, I will help you plan the perfect Walt Disney World vacation for your family.